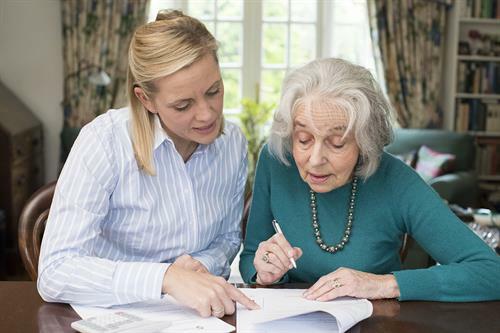 Have you put off completing important Health and Financial Power of Attorney Documents? Did you know you can complete these forms free of charge? Have you discussed end of life decisions with the person you would like to act on your behalf if you are medically unable to make those decisions known? While these decisions are very complex and complicated to make, they are the best gift you could ever give your loved ones, and yourself. Having these decisions made, discussed and documented via the correct forms is key to having your wishes followed. Luther Manor’s own Kathi Brueggemann, Director of Independent Living, and Christine Klug, Social Worker, will share about how to make these decisions and the correct forms to use to communicate your wishes. * Take the North Drive into Luther Manor and follow it to the S-T-U Building Entrance. Thursday, February 21, 1 p.m.